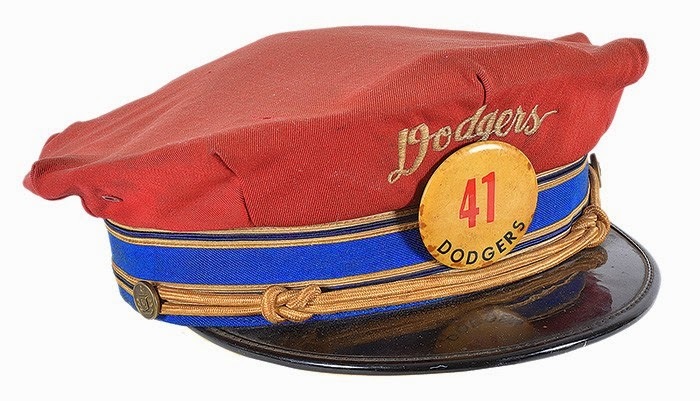 One of the more anticipated sports memorabilia auctions in the hobby just opened up, and there are some fantastic Dodger related collectibles up for sale. Over the next few days I'll share some of my favorites from the REA Spring Auction. You can check out the entire REA catalog here. I thought I start by taking a look at some notable Brooklyn Dodger memorabilia. Featured below is a circa 1950's Brooklyn Dodgers usher's cap dating from Ebbets Field. According to the consignor, it was found in a secondhand store in Brooklyn in the 1970's. I first spoke about this next item back in January. Featured below is the Brooklyn Dodgers official ledger (penned by Charles Ebbets) showing the teams day-to-day financial operations from April 1899 to December 1900. That's right. 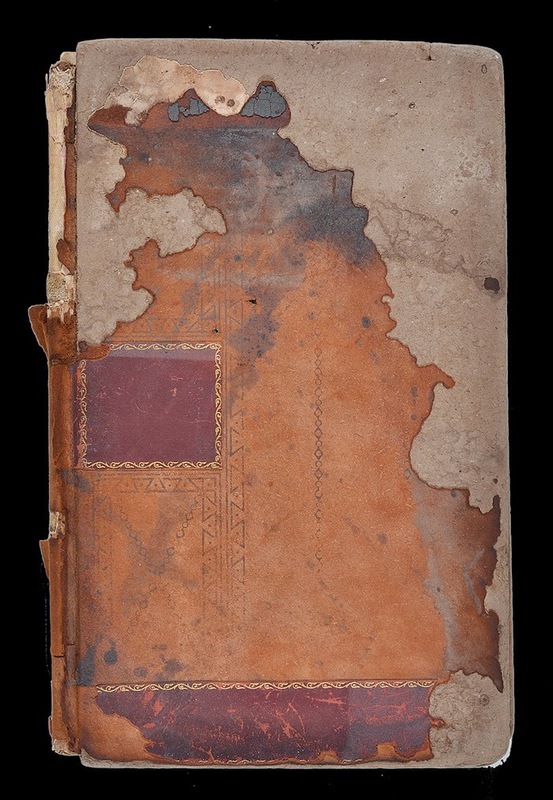 This tattered book tells us everything about how they funded and operating the franchise during its more formative years. According to the owner, it was originally retrieved from the trash as works crews began tearing down Ebbets Field after the Dodgers left for Los Angeles for the 1959 season. I can only imagine what other items might have been discarded at that time. This book is a treasure trove of financial information. All incoming and outgoing funds of the club are recorded. Included are the exact attendance records for Brooklyn's games, with gate receipts broken down by seat prices. Also recorded are all of the concession sales, including peanuts, refreshments, and scorecards. 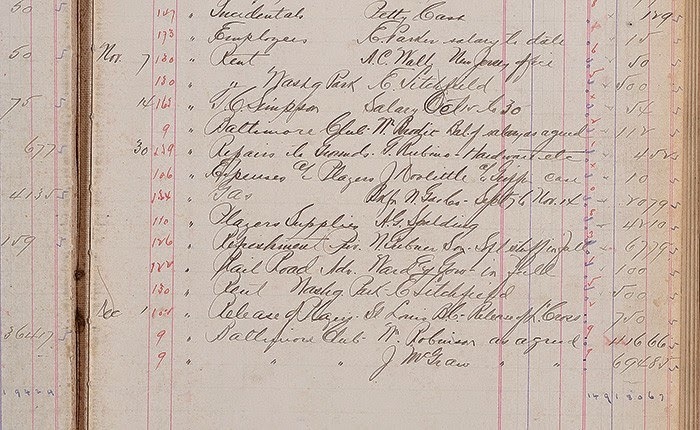 Included on the expenditure side are both player and employee salaries (team owner Charles Ebbets' salary is also recorded numerous times, including in his own hand), as well as the cost for general repair and maintenance of Washington Park, equipment (balls, bats, uniforms, etc. ), team stationery, newspaper advertising, a subscription to the Sporting News, and, of course, peanuts (150 pounds of peanuts cost $7.75 in 1900). Players on this powerhouse team include stars such as Hughie Jennings, Joe Kelley, Joe McGinnity, and Willie Keeler, as well as manager Ned Hanlon (all future Hall of Famers). With that remarkable roster of talent, Brooklyn captured the pennant in both 1899 and 1900. Each of the future Hall of Fame players is listed numerous times in the ledger with regard to salary payments and special compensation. 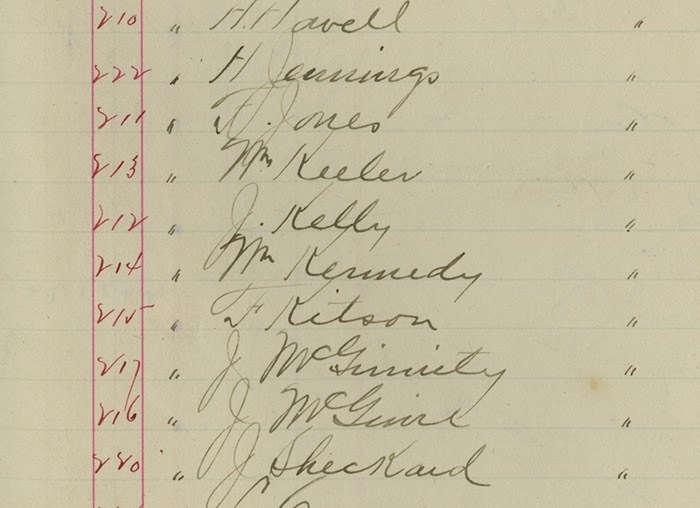 The ledger also records the payment of fines to the National League levied against Kelley, Keeler, and Bill Dahlen in 1899; bonuses to McGraw and Wilbert Robinson in 1900; etc. In short, virtually all financial information relating to the business of the Brooklyn Dodgers. In 1899 and 1900, this volume was Charles Ebbets' single most important record of the club's finances. 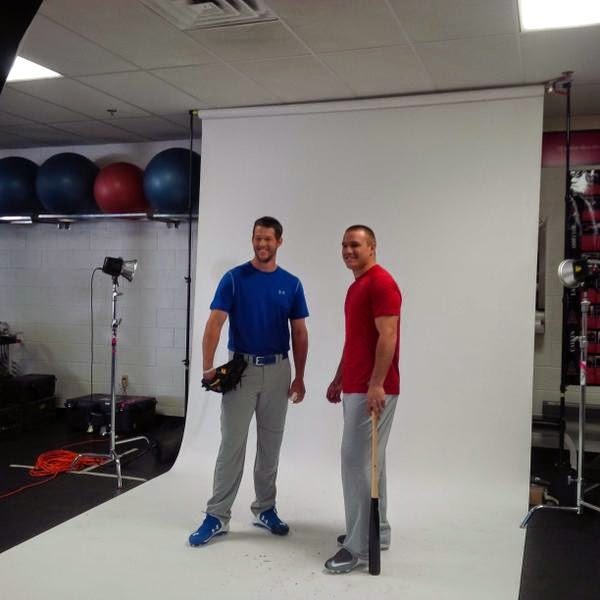 Back in November it was announced that Clayton Kershaw, along with the Angels slugger Mike Trout, would be pitchmen for the Subway sandwich chain. 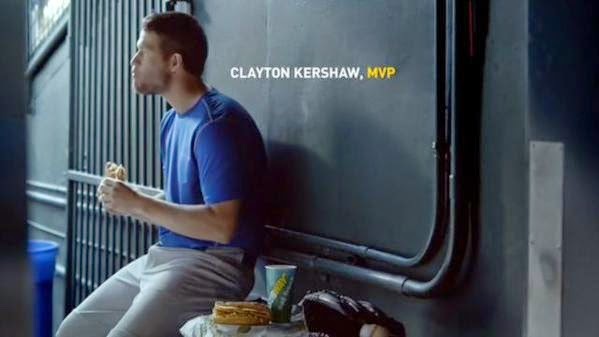 As I understand it, Kershaw would frequent Subway before each start for his pregame meal, so the pairing made a lot of sense. With Opening Day officially here, the first commercial featuring him has been released. I first saw it during the Easter Sunday game between the Cubs and Cardinals yesterday afternoon. If you missed it then you can watch it below. Per the video description, his go-to sandwich is a Turkey and Cheese on 9-Grain Wheat with Jalapeños, Mustard and a little bit of Vinegar. In case you are interested, here is the Mike Trout commercial. Photo at the very top, via via Bill Shaikin on twitter. Longtime Dodger employee and constant fixture around everything Dodgers, Bill DeLury, passed away over the weekend. 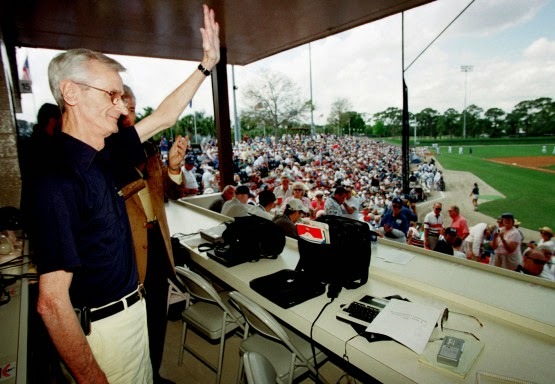 He joined the club in 1950, the same year Vin Scully became an broadcaster, and did just about every job imaginable for the club as he rose up the ladder. For 20 years he was the teams traveling secretary, and in recent years was the assistant to the broadcasters and to the traveling secretary. No doubt, he will be sorely missed. Mark Langill, the Dodgers official historian, pens a great piece at Dodger Insider in his honor, here. Evan Bladh at Think Blue LA also has an excellent piece worth checking out, here. Via Megan Zahneis at MLB.com, "Proud new father Kershaw set for action." "You are never bored. You always have something to do. She is starting to have a real personality and loves to smile," Kershaw said with a smile lighting up his face. "It is pretty fun." Via Anthony Witrado at ESPN, "Dodgers add another arm in Scott Baker." Also, via Ken Gurnick at MLB.com, "Dodgers acquire Minor League pitcher (Rudy) Owens from Oakland." Both of these are minor league deals. They add additional depth to the Dodgers and both will report to AAA. Via Jon Weisman at Dodger Insider, "Mattingly says analytics have yielded new insights." Blue Skinny Fan was a Frank & Sons on Saturday to get Eric Gagne's signature. Check out his trip report here. Via Bill Plaschke at the LA Times, we find out that Dodger organist Nancy Bea Hefley's role during games has been drastically reduced. Boo! Boo! Missing will be the soothing sound of a ballpark organ, as 28-year veteran Nancy Bea Hefley's workload has been reduced to one song during the actual game. One. She waits for seven innings, plays "Take Me Out to the Ballgame," and goes home.